Bull Rider J.D. 's fortunes go south in this Western drama after he is gored by one of the bulls he was riding. There is no place for J.D. to go but home to an abandoned family ranch, a former girlfriend and a father that his sister has placed in a nursing home. He has his father come live with him on the ranch. His only hope for turning his life around seems to be an upcoming rodeo contest promising a major cash prize if J.D. can return to bull riding and stay atop four bulls for 32 seconds. 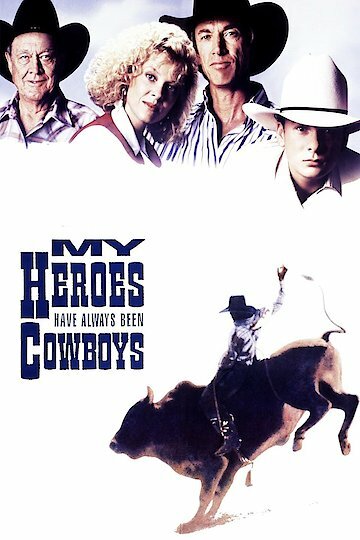 My Heroes Have Always Been Cowboys is currently available to watch free on Tubi TV and stream, download on demand at Amazon Prime online.